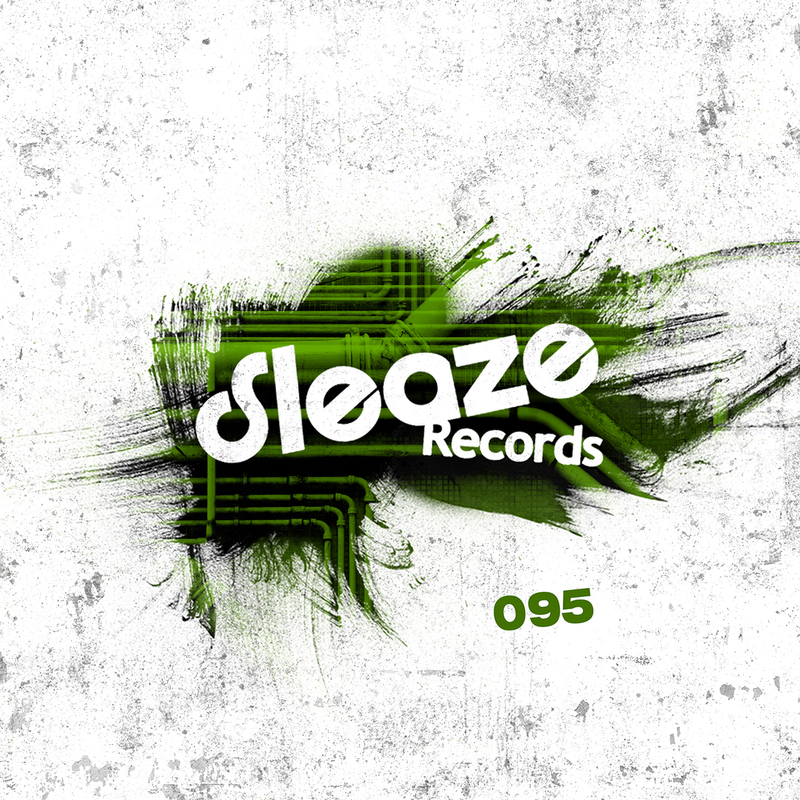 Cari Lekebusch drops his debut on Sleaze Records in style with this strong 3 tracker! 2014 has been a great year for Cari so far, with impressive releases on H-Productions, GSR, Monique Musique and Drumcode. The Swedish stalwart has been releasing music since the 90's under various different aliases and we're delighted to have him on board.